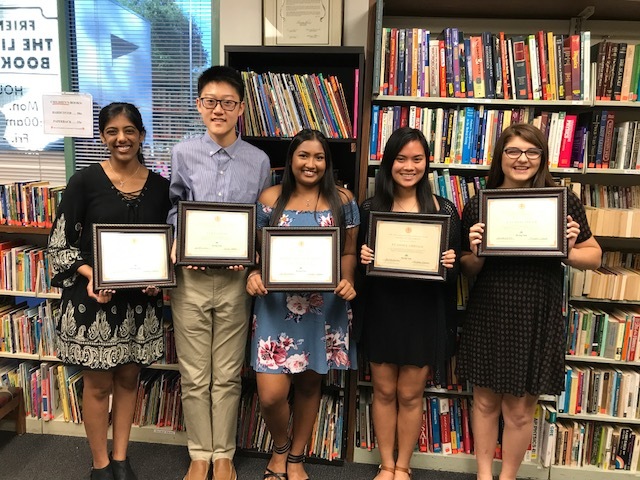 Our 2017 Scholarship program has ended and we’d like to congratulate our 5 winners! 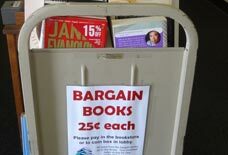 In addition to periodic special sales events, we have an ongoing sale in the library lobby and on carts outside of the library entrance where all books are 25¢. South Coast Literacy Council is continuing the free Adult ESL classes at the library. Classes range from beginning to advanced conversational English. Please visit the library for more details.